At least 43 people, including 17 children and 12 women, were killed Saturday in U.S.-led airstrikes in the last ISIS-held pocket of eastern Syria, the AP reports. 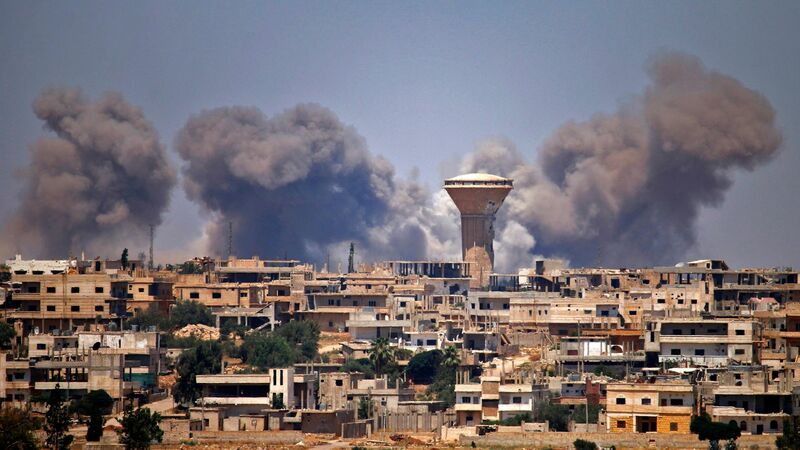 The big picture: At least 191 civilians have been killed in coalition attacks since Sept. 10, according to the Syrian Observatory for Human Rights. The coalition claims to do all it can to prevent civilian casualties, but say the problem is exacerbated by ISIS militants that prevent civilians from leaving the area.